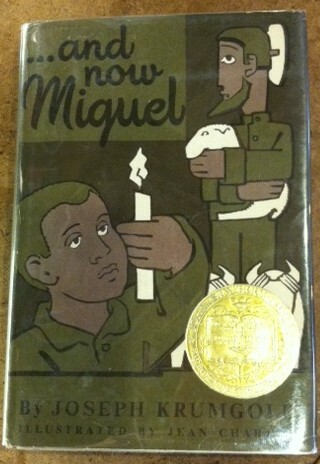 Miguel is right in the middle, too young to get everything he wants, like his older brother Gabriel; too old to be happy with everything he he has, like little Pedro... This last great adventure of a boy and his first great adventure as a man has its own peculiar mystery, its own special enchantment, because it takes place away out there between the Sangre de Cristo Mountains and the gorge of the Rio Grande. 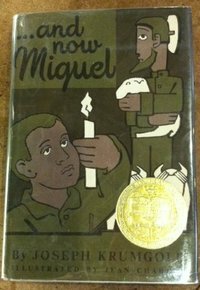 Awarded the 1954 Newbery Medal, ...And now Miguel is based on the film of the same title produced by the author for the U.S. State Department in 1953.